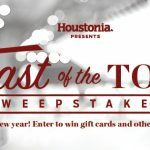 Home→Special Events and Promotions→Houstonia Summer Sweepstakes-Win a $1,000 Laser package from Utopia & Dr. Franklin Rose! The Easy Living Summer Sweepstakes! It’s officially summer! 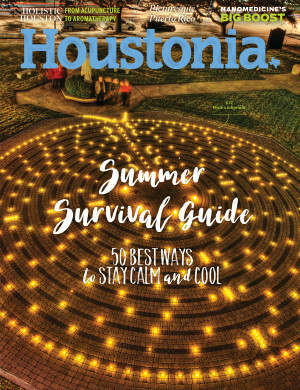 How to survive Houston’s stickiest season: The Houstonian’s Summer Survival Guide – 50 Ways to Stay Calm, Cool and Collected This Summer! 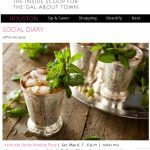 From dining to entertainment, beauty and relaxation, Houstonia Magazine has what you need to beat the heat! Enter for a chance to win the prizes you want or try for them all! You could win a $1,000 Laser Treatment Package from Utopia Plastic Surgery & Medical Spa & Dr. Franklin Rose in the Houstonia Summer Sweepstakes! Review page 8 & 9 of the June 2017 issue of Houstonia Magazine, currently on stands now – featuring thousands in prizes including a $1,000 Gift Certificate valid toward ANY Laser Treatment and includes a complimentary consultation from Dr. Franklin Rose & Utopia MedSpa ~ along with the GRAND PRIZE: A 2-night stay with 2 add-ons of your choice at the new Fairmont Austin hotel. Add-on’s include: $50 spa treatment credit, 2 cocktails in lobby bar, poolside bubbles, valet parking, & breakfast for two (value $1,098) and MUCH more!